Last Tuesday, we proudly presented the latest edition of the FLEGA report on the Flemish/Belgian games industry. As the report was commissioned by the Flemish Minister for Culture, Media, Youth and Brussels Sven Gatz, the report was written in Dutch. In this blogpost you can find a comprehensive overview of the highlights and conclusions. 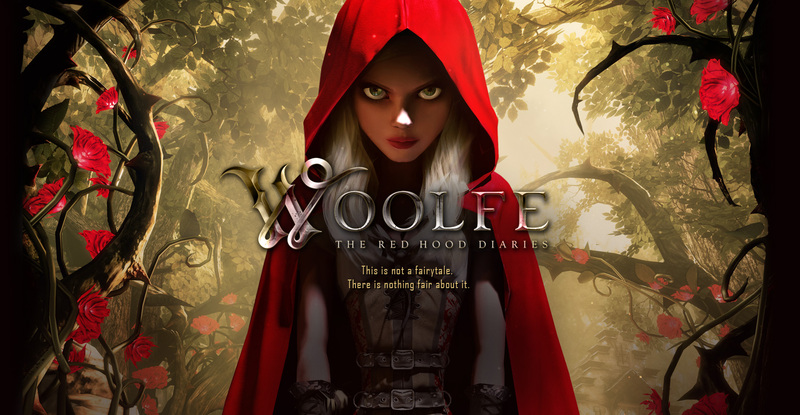 You can also download the complete English presentation here. The report consists of the following chapters: an overview of the Flemish/Belgian gamer and Flemish/Belgian game industry, supporting measures for the Flemish game industry, the economic impact of our sector and the specific needs of the industry to grow and compete in the world, global trends and insights and a final conclusion. In 2015, Belgium counts 4.2 million active gamers. On a population of 11.2 million people, 37.5 percent plays games. 55% of Flemish gamers play games every month. 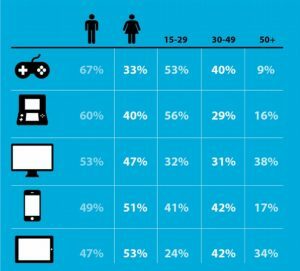 24% of Flemish gamers play at least one hour a week. These “heavy” gamers are mostly male (62%) and often play on several different platforms. The smartphone as a gaming platform is on the rise. As opposed to 2012, in 2015 we discern a clear trend in the adoption and use of the smartphone. Based on results by a FLEGA survey with 43 Flemish/Belgian gaming professionals, 65% are game developers, 10% make middleware software and 25% are freelancers. Over 50% of game developers started their own company because they wanted to be their own boss. Three out of four middleware developers feel the same way. Out of 28 game developers, 10 started out only a year ago. In 2014 most companies have a yearly revenue below €50,000 (VAT excl.). 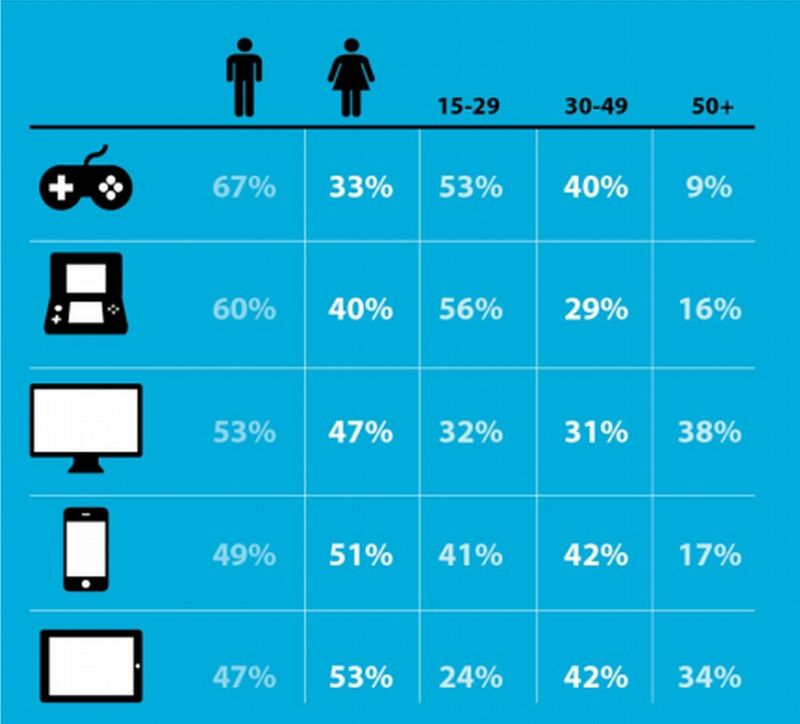 57% of game developers make mobile games. 50% are active in pc games. The main reason freelancers started out for themselves is because Belgian game companies can’t hire them as a result of high wage costs. Due to high wage costs, people can only be hired temporarily. There’s no room to work on several projects at the same time, so most projects are developed one after another. As such, there’s no way of spreading risk, which makes the companies extra vulnerable. The fairytale of Antwerp based GRIN, once the second biggest game studio in Belgium, ended in 2015. VAF Gamefonds Flemish subsidies have massive value for the production of Flemish games. However, we argue that the total subsidy budget is too low and there’s a vital need for a specific grant to promote and market the games as well. The rise of Flemish incubators, such as De Hoorn in Leuven, C-Mine in Genk and the game specific incubator The Hive in Kortrijk is to be applauded, but they often lack financial strength. Attending international gaming trade fairs is key to put the Flemish/Belgian game industry on the international map. As opposed to Wallonia, who have financially helped Walloon game studios to be able to attend GDC USA in San Francisco, there are currently too few supporting measures for Flemish game studios. 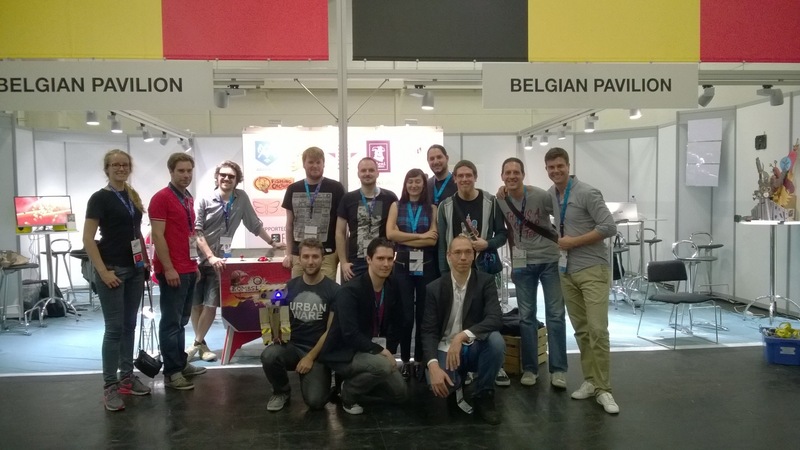 The Belgian Pavillion at GamesCom 2015. We would love to bring this to GDC in San Francisco. Belgium counts 72 game studios: 45 in Flanders, 23 in Wallonia and 4 in Brussels. The total turnover of the Belgian game industry in 2014 amounted to €43.6M. That’s a rise of 6.63% compared to 2012 (40.8M) and a great result considering the many challenges that face the industry. New studios are content with initiatives such as Digital Belgium and the Startup Manifesto. Established players mainly demand tax incentives to be able to maintain their position in the future. 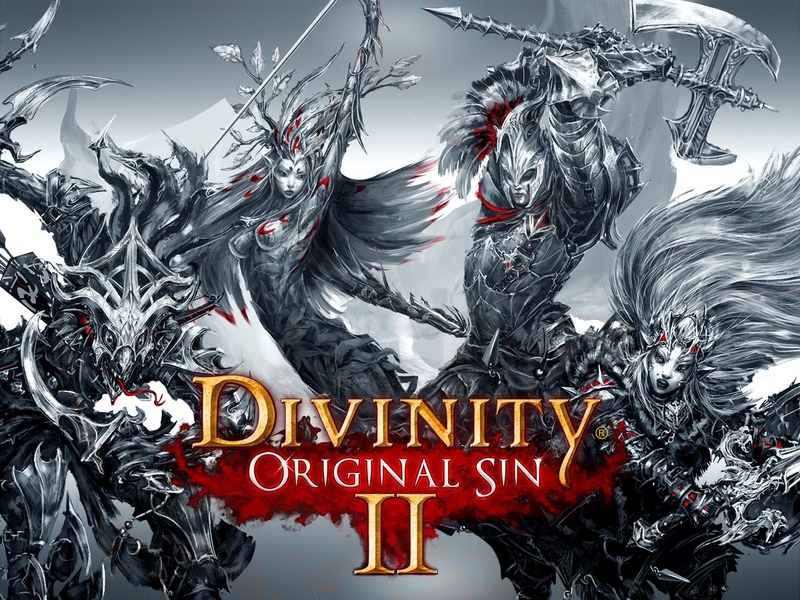 Larian Studios is currently working on Divinity: Original Sin II but had to emigrate to make production viable. The rise of the smartphone as a gaming platform will further enhance the viability of mobile game development. VR (Virtual Reality) and AR (Augmented Reality) are the future. By 2020 the combined worldwide AR/VR market is valued at €106B. 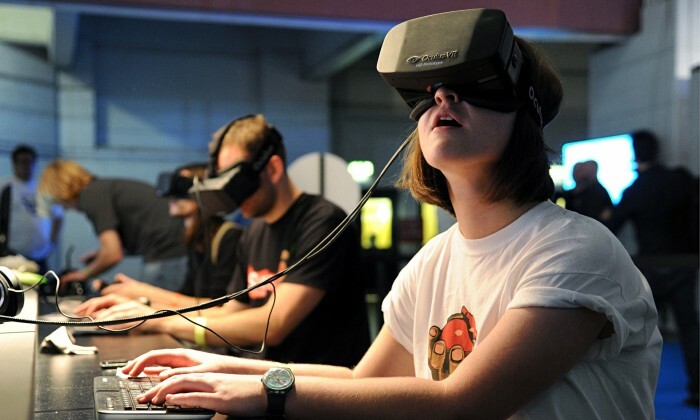 Virtual reality should be embraced by developers as a viable new market. If the Flemish/Belgian games industry is to maintain financial results, it’s going to need need help and extra supporting measures. If the Flemish/Belgian games industry is to grow in the future, we need tax shelter/tax break. Similar measures in France, Canada and Finland have proven very successful. The attraction of national and international investors, which gives the Belgian game industry a chance to grow. The creation of more jobs, resulting in more economic activity and tax income. The fight against the brain drain of creative talent. The enhancement of the image of Belgium as a digital pioneer. With effective support from the government, policy makers and politicians, Flanders and Belgium may become the epicenter of cultural and economic activity in the European and global video games industry. FLEGA would like to thank VAF Gamefonds, iMinds Digimeter, Newzoo, Antwerp Management School and FlandersDC for their contributions. Special thanks to Jan Van Looy (UGent), Walter Van Andel (Antwerp Management School), Karen Van Hellemont (VAF Gamefonds), Vincent Van Deelen (Newzoo) and Bart Vanhaelewyn (UGent).